“The light shines in the darkness and the darkness did not overcome it” John 1:5. It happened at night. Hurricane Hugo, a category 5 hurricane, slammed the coast of South Carolina and curved toward us in Charlotte. My wife, two sons and I huddled in a hallway outside a bathroom on the first floor, away from windows, as we listened to the howling winds. It was dark. The power went out suddenly. Flashes of light outside were either lightning or exploding transformers. And then came the sound of a train. I started to say, “What would a train be doing out there in the midst of a hurricane?” But then I knew it was not a train, but a tornado. Suddenly, the house shook, as trees hit the roof. A long branch came through our kitchen window, exploding glass across the house. When daylight finally came, the backyard was a debris field—utter destruction. In the days ahead, we were disconnected from telephone, power and cable for what seemed like an eternity. The work ahead of us seemed daunting, so much to clean up. But in the aftermath, neighbors helped neighbors. The church we served had an amazing worship service—without power, the sanctuary lit only by candles. 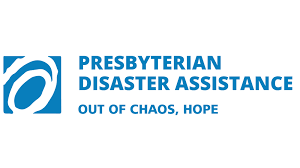 Out of chaos, hope…the theme for Presbyterian Disaster Assistance. I am one of about 100 volunteers for the Presbyterian Disaster Assistance (PDA) ministry. Approaching retirement, I felt a calling to receive more training and offer myself as one who helps others following a disaster. PDA stands ready to help churches, communities, families and individuals deal with the aftermath effects of a disaster, whether it be natural disasters or human caused disasters. This includes refugees, who are fleeing threats and violence, seeking safety for their families and themselves. In our various trainings, we visualize in our minds the individuals and communities who are impacted by disasters, their needs and how we might help people move toward hope and recovery. Then when we are deployed, we put those trainings into practice, supported by the prayers of our team members and the church. Gratefully, there are many disaster response organizations, ready to be of help: denominational associations, state VOAD’s, churches, neighbors. We are all called to bring light into the darkness. Through the years, a variety of resources have been developed to assist congregations and individuals, including worship resources, volunteer opportunities, and amazing video resources. So how are you called to bring light into the darkness? What can your church do to help those impacted by disasters? 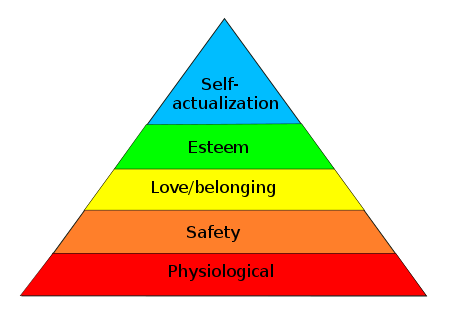 Those of us in educational ministry are familiar with Maslow’s hierarchy of needs. Disasters knock us down to basic needs: food, water, shelter, safety. How can we help? How can you help? Your prayers, thoughts, preparation and gifts go to help, in response to disasters, no matter which helping agency you choose. Forrest Palmer is a long-time APCE member and currently serves on the National Response Team for PDA. 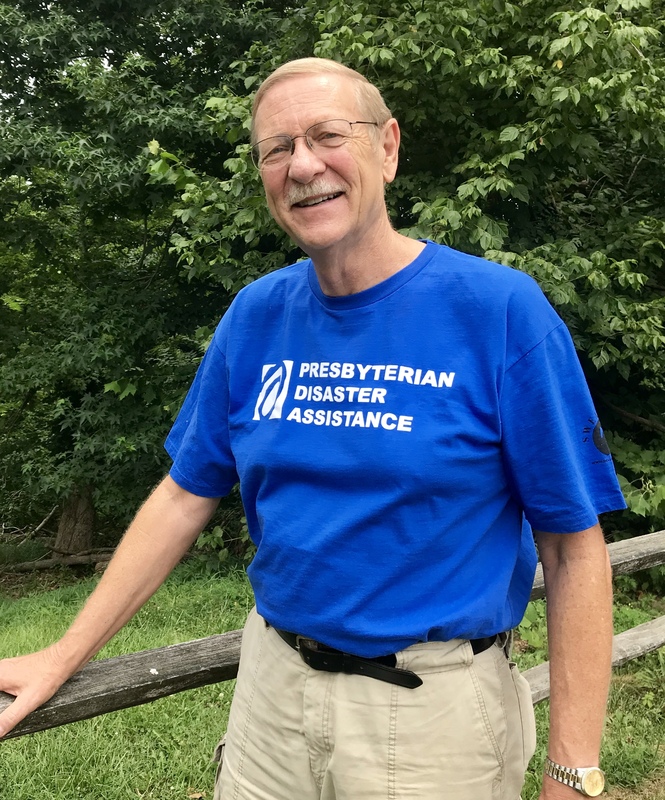 He has served congregations, presbyteries, synods and the Presbyterian General Assembly in a variety of functions, as well as being an author. He is the recipient of the 2018 APCE Life Achievement Award.